The After Party (film, 2018). An American film by Netflix. Directed by Ian Edelman. Official Trailer. The After Party is an American film directed by Ian Edelman. 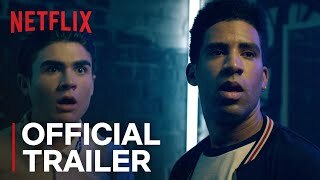 The After Party | Official Trailer | Netflix. Aspiring rapper Owen (Kyle) and his manager/childhood friend Jeff find Rahmel in a bathroom stall and rap to him, hoping for a record deal. The person in the bathroom stall turns out to be not Rahmel but his intern, Bernard. Jeff convinces Bernard to get Rahmel to come to their next show in exchange for producer credit on their next album. When coming home from high school, Owen runs into Jeff's sister, Alicia, and invites her to his next show. Jeff invites his father to Owen's next show, who tells him he needs to focus more when he gets to Harvard. Owen is talking to his father backstage before the show to calm his nerves when Jeff tells Owen that he wishes his father would be more supportive of him. They meet Bernard, who brought Wiz Khalifa instead of Rahmel. They smoke weed with Wiz Khalifa before Owen performs onstage. Owen performs well onstage, but throws up on Wiz Khalifa and has a seizure. The video of Owen's seizure goes viral and is called "Seezah Boi". Owen decides to join the Marines, but agrees to continue rapping and not join the Marines if Jeff can get Owen a record deal by Friday. Jeff approaches record labels but finds no one wants to sign "Seezah Boi". Jeff convinces Jessica to set up a meeting between Owen and Rahmel at a French Montana concert. Jeff convinces Alicia to join them at the French Montana concert for $20,000 in agricultural bonds. Jeff goes to pick up Owen in his dad's expensive car, but Owen refuses to go until he sees Alicia going. They reach the concert but can't enter because they are not on the list. Principal photography began in September 2017. 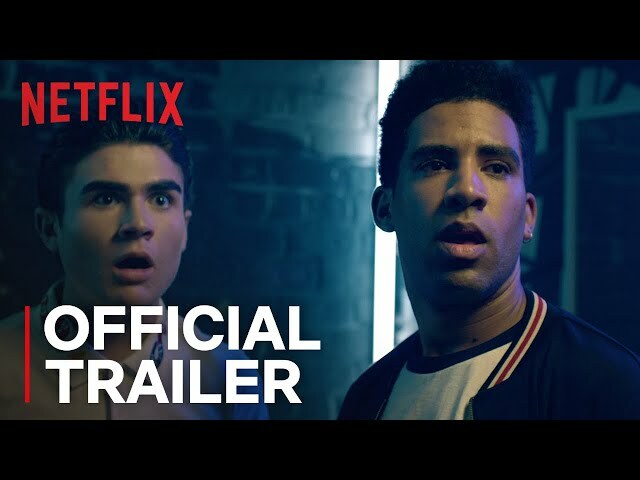 The film The After Party was scheduled to be released by Netflix on August 24, 2018 (Worldwide).